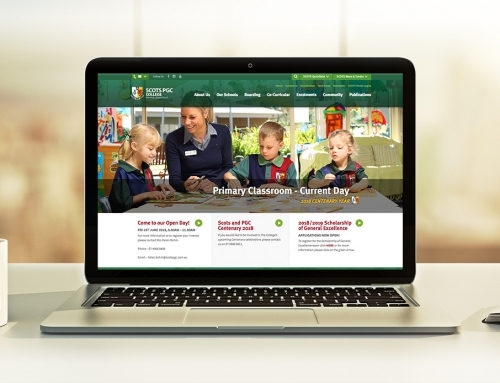 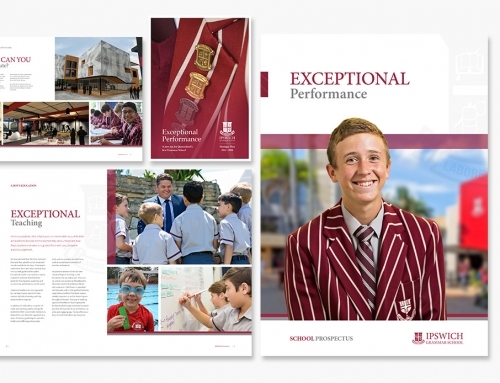 Annual appeals are a part of most school’s P&F Fund raising calendars. 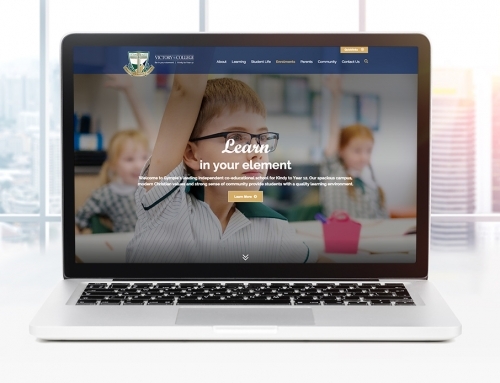 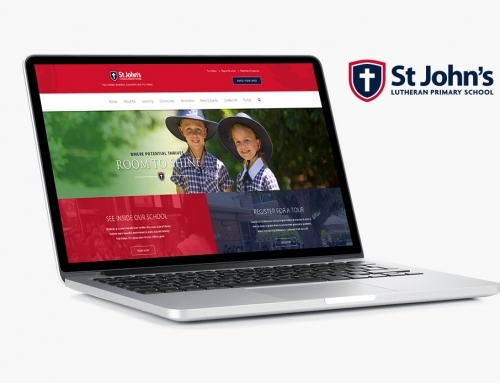 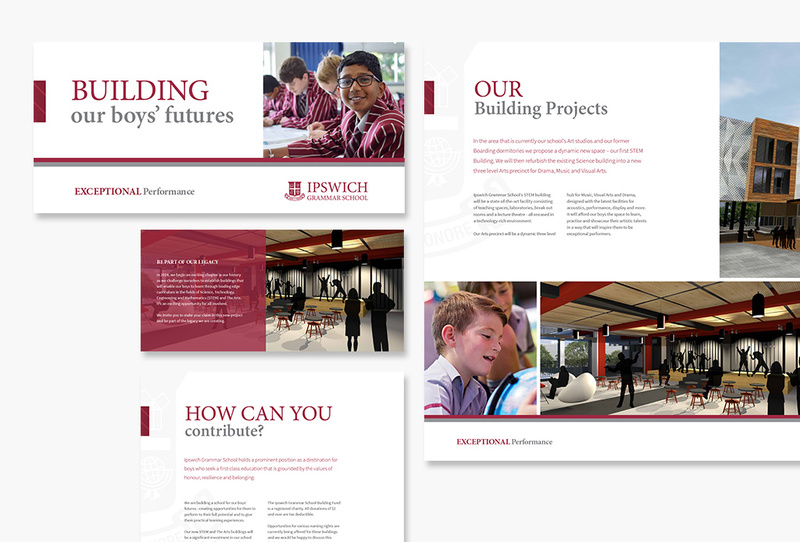 Look Education worked with Ipswich Grammar School in setting up their annual appeal to help raise funds for their new STEM initiative. 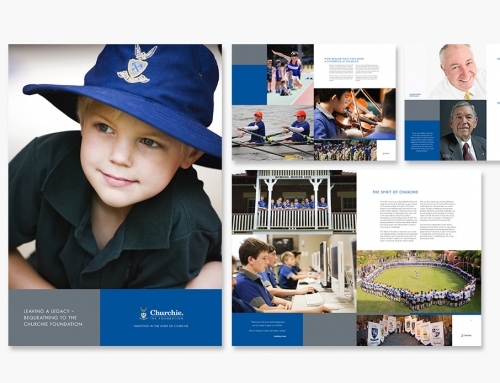 The projects involved developing communications and copywriting for a targeted direct mail as well as various other foundation project brochures.